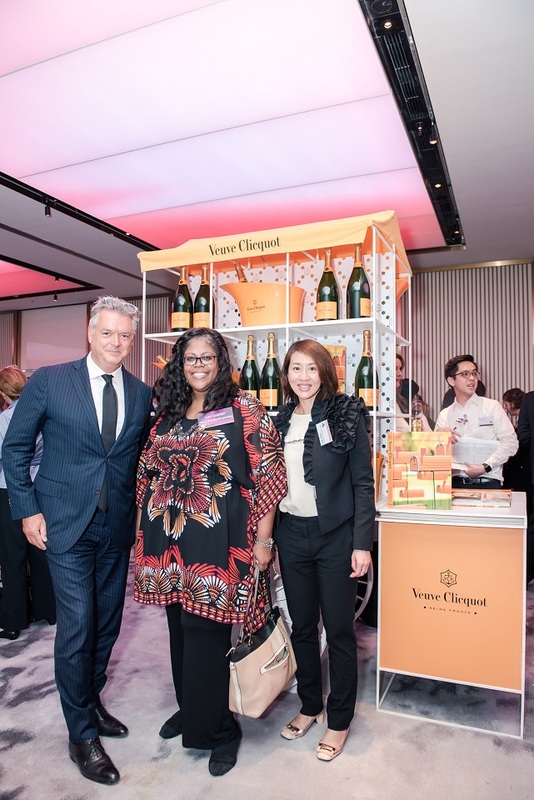 As part of the glamourous opening ceremony at Hong Kong’s Women of Wine Festival (WoW), Veuve Clicquot has announced the Hong Kong launch of its prestigious Business Woman Award. Now in its 46th year, the award runs annually globally, and has recognized more than 350 women in 27 countries. 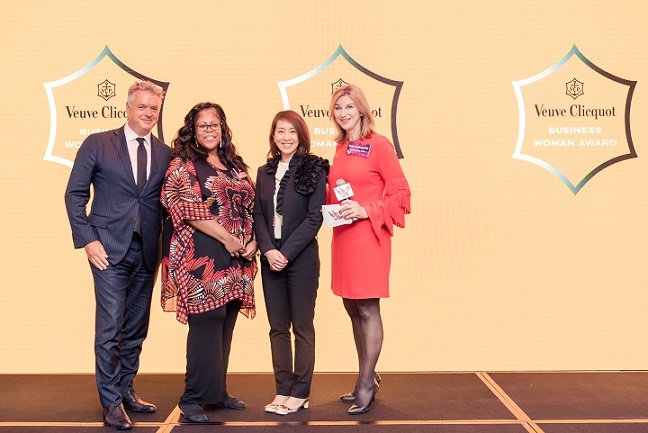 The unveiling of the 2018 Hong Kong Veuve Clicquot Business Woman Award was announced by Debra Meiburg MW, the first Master of Wine in Asia, Founding Director of Meiburg Wine Media, along with Gaëlle Goossens, Winemaker and Development Innovation Wine Communication Projects Manager of Veuve Clicquot. 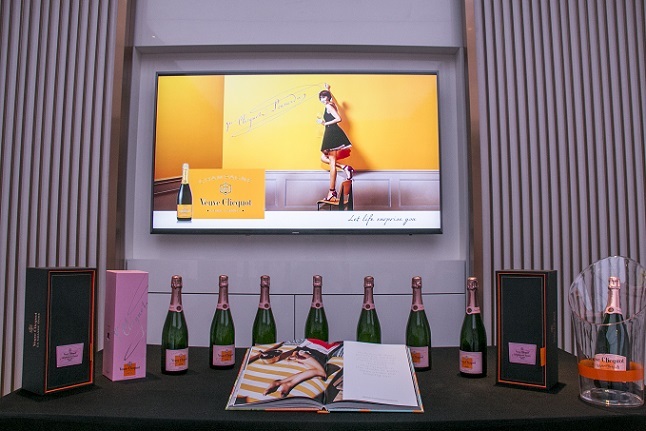 The Veuve Clicquot Business Woman Award was first initiated in 1972 to honour and sustain the legacy of Madame Clicquot – regarded as the world’s first female entrepreneur. It is awarded to those who share the same qualities: an enterprising spirit, with the courage and the determination necessary to accomplish her business goals. 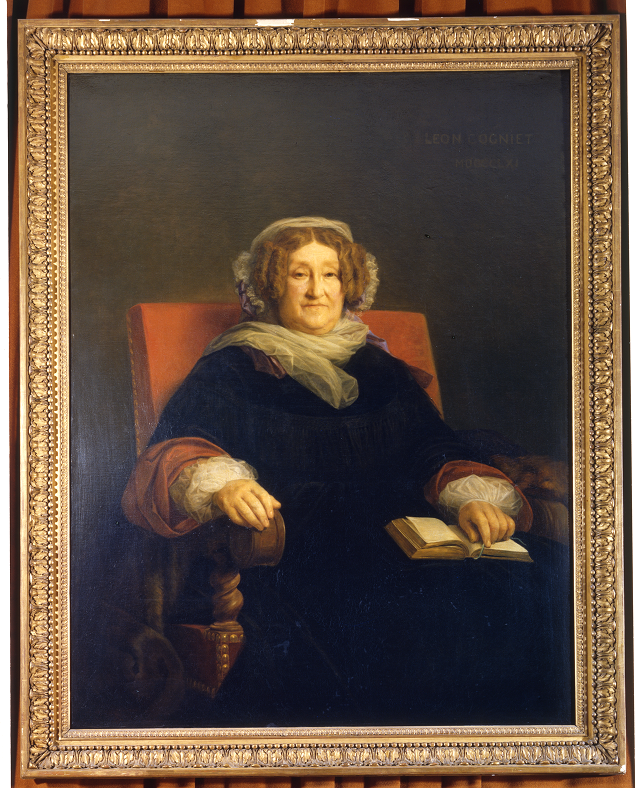 Veuve Clicquot owes its extraordinary reputation from Madame Barbe-Nicole Ponsardin. Married in 1798 to François Clicquot, owner of a Champagne business, she took control of the business at 27 years old after being widowed. She would seize each new opportunity that arose, willing to take risks, and as such she was able to expand her business to all four corners of the world. Uncompromising when it came to the quality of her wines, she perfected new techniques of production. She invented the “table de remuage” (riddling table) to clarify champagne in 1810, the 1st Vintage wine in 1816 and innovated the very first blend of rosé champagne in 1818. Within just a few years she made her name into a brand of excellence, a name today renowned throughout the world. Even then, her peers recognized her formidable contributions, and referred to her as the “Grande Dame of Champagne”. 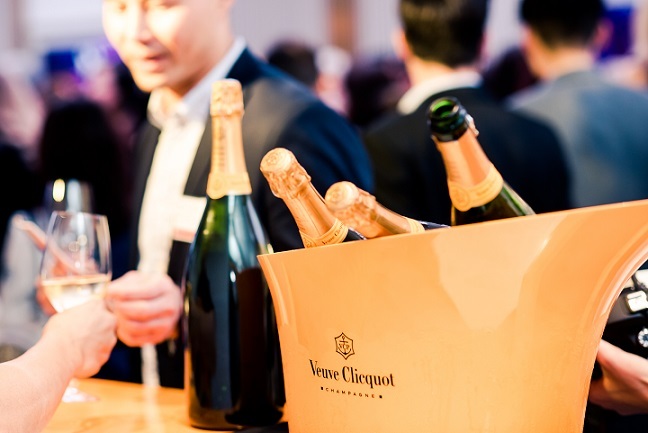 The Veuve Clicquot Business Woman Award is the first and longest-running international award created specifically to recognise the contribution that women entrepreneurs have made to business. Gaëlle Goossens, Veuve Clicquot said, “We are delighted to bring the Veuve Clicquot Business Woman Award to Hong Kong, to celebrate and recognize the success of inspirational and courageous women, whilst reinforcing the vibrant legacy of Madame Clicquot, whose pioneering and entrepreneurial spirit has underpinned the tremendous success of Veuve Clicquot Champagne.” Following a detailed consultation and voting process with an esteemed Jury – a panel of five exceptional business people, and an advisor – the Veuve Clicquot Business Woman Award Hong Kong will be awarded at a prestigious ceremony in Hong Kong in October 2018.